I specialize in residential sales of East Hill, North Hill, Downtown Pensacola, and waterfront properties in Pensacola. I have deep pride and appreciation for the history, architecture, and individuals who make the greater Pensacola area their home. Whether you are looking for or selling new construction, a 100-year-old Craftsman or a waterfront condo, I have the broad knowledge base and experience to serve you well. The East Hill, North Hill, and East Pensacola Heights neighborhoods are treasures. Numerous neighborhood parks invite you to a welcoming community, a remembrance of old Florida, and a place to feel at home. Walk or bike to neighborhood restaurants and shops. 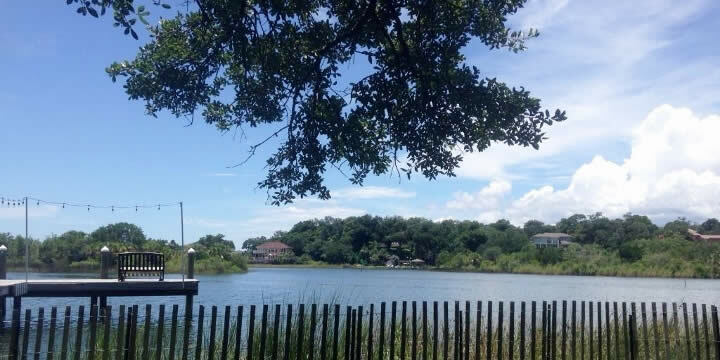 Boat or paddle board on Bayou Texar and take in the beauty of our area's natural surroundings and wildlife. 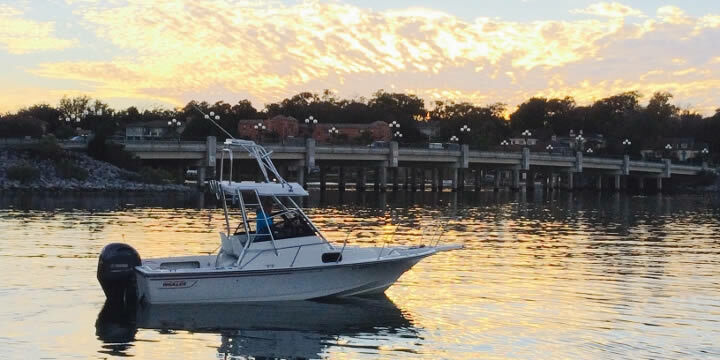 All of these communities are in close proximity to all that downtown Pensacola has to offer - restaurants, shops, galleries, museums, entertainment, marinas, ball stadium, and our world-class Pensacola Beach and National Seashore. Pensacola has it all! If you are looking for an expert to assist you in buying or selling your real estate in any of our greater downtown Pensacola neighborhoods, I am your gal. My business is people-centered and I look forward to the opportunity of working with you and developing a relationship through the home buying process. Recipient of the ERA National Recognition for Achievement "Beyond Excellence" 2010 & 2011, and "Circle of Achievement" 2012 - 2015 & “Leaders’ Circle” 2016. OVER $50 MILLION IN SOLD PROPERTIES!